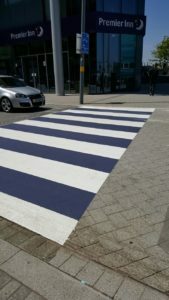 Here at Gilvar Lining Ltd we have over 25 years experience in providing our customers with a range of road markings. 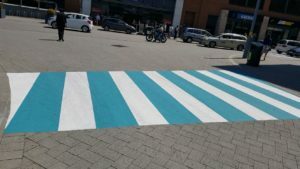 Road markings are essential in car parks, playgrounds, roads and warehouse floors for safety. 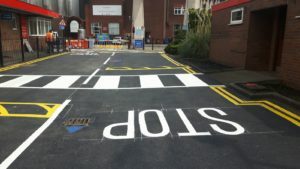 The road markings that the professional team here create are long-lasting and high in quality and this is due to our staff having the experience required to carry out each project carefully. 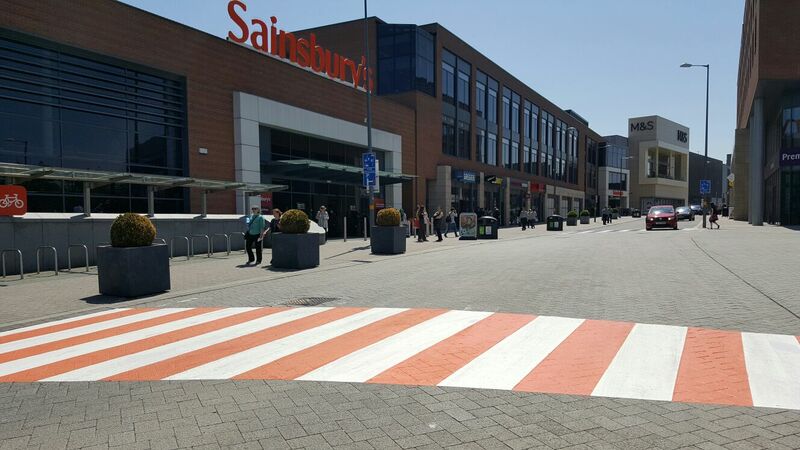 The staff here at Gilvar Lining Ltd are also fully trained to NVQ levels 2 and 3. 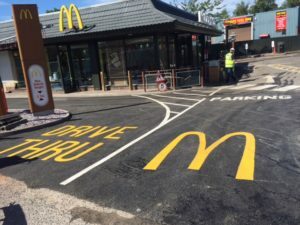 For more information on the road markings that our expert and friendly team can provide, don’t hesitate to contact us on 01283 712 450, or email sales@gilvar.ndo.co.uk and we will be in touch shortly.